The Burlington brand is licensed by one of the most successful sock manufacturers in America; Kayser-Roth Corporation. Created back in 1938, Burlington socks has continued to grow with the well received collections showcasing a variety of styles and vibrant colourways to suit any modern gent. Men's Burlington socks remain contemporary and classic through their use of the finest materials coupled with Argyle patterns and versatile hues. 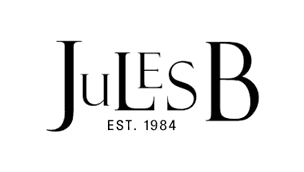 As an official Burlington socks UAE stockist you can shop the menswear range at Jules B with confidence.